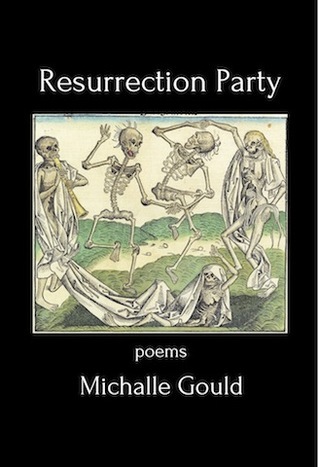 For an example on how to handle death and levity, stark and revelation, check out Resurrection Party by Michalle Gould. From the title on, which in and of itself is a unique contradiction, Gould juggles the unrelenting reality of death with relief, fear, even celebration. There is a great deal of religious illusion (and out and out discussion) but the real strength of the collection comes from the concrete and unexpected details. Each reader will take from this collection what they can handle, what their life, their religious persuasion, what their life experience, will allow them. In the right frame of mind this can be uplifting, a relief that death is just a question, not the end game. Lindsey Lewis Smithson is the Editor of Straight Forward Poetry. Some of her poetry has appeared on The Nervous Breakdown, This Zine Will Change Your Life, The Cossack Review, and Every Writer’s Resource: Everyday Poems.